(1) BB Cream: Simplify your primer and foundation worries into one easy product! (2) Dark Cherry Lips: This puts an autumn like spin on the old safe red shade – it screams vampy! (3) Lucious Lashes. 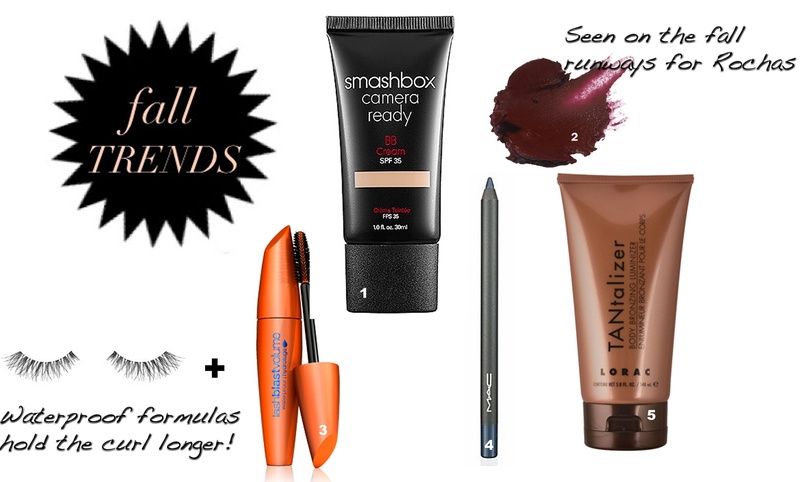 Try Falsies + Waterproof mascara: Long lashes never go out of style, and are sexier than ever this fall! (4) Liquid Bronzer: Use this product to keep your warm summer complexion from going dull and pale in the fall and winter months. I add a tiny drop to my foundation or moisturizer for a warm glow! (5) Navy Eye Liner: Navy is an extremely wearable color that compliments every single eye color without being the usual boring brown or black. Navy liner paired with a dark cherry lip is sophisticated perfection! For more on Jenny and her great makeup tricks, check out her blog Jenny Sue Makeup! 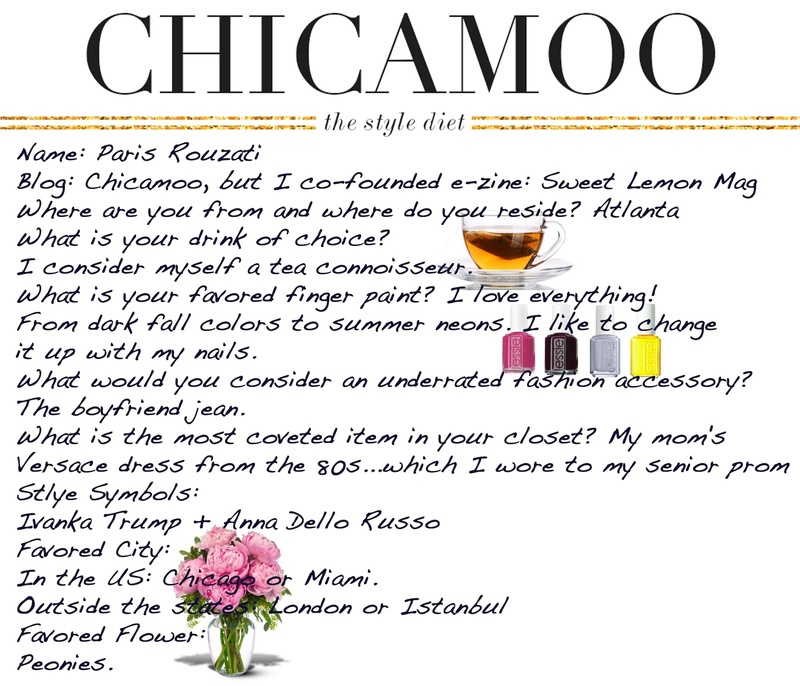 Make sure to check out more Paris’ style at Chicamoo and Sweet Lemon Mag. (1) Printed Pant. (2) Stacked Heel Ankle Boot. (3) The Cardigan Jacket. 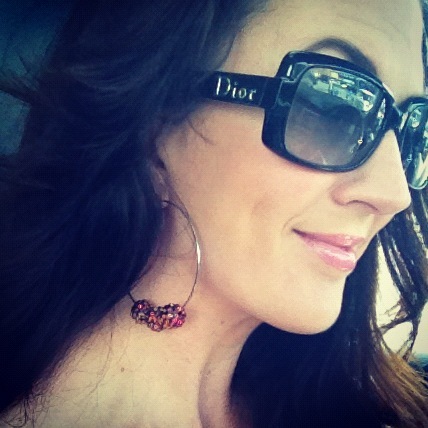 (4) Statement Earrings. (5) Sheer Blouse. Greta started Fashion Me Green as a creative outlet during her graduate studies on Sustainable Fashion at business school. 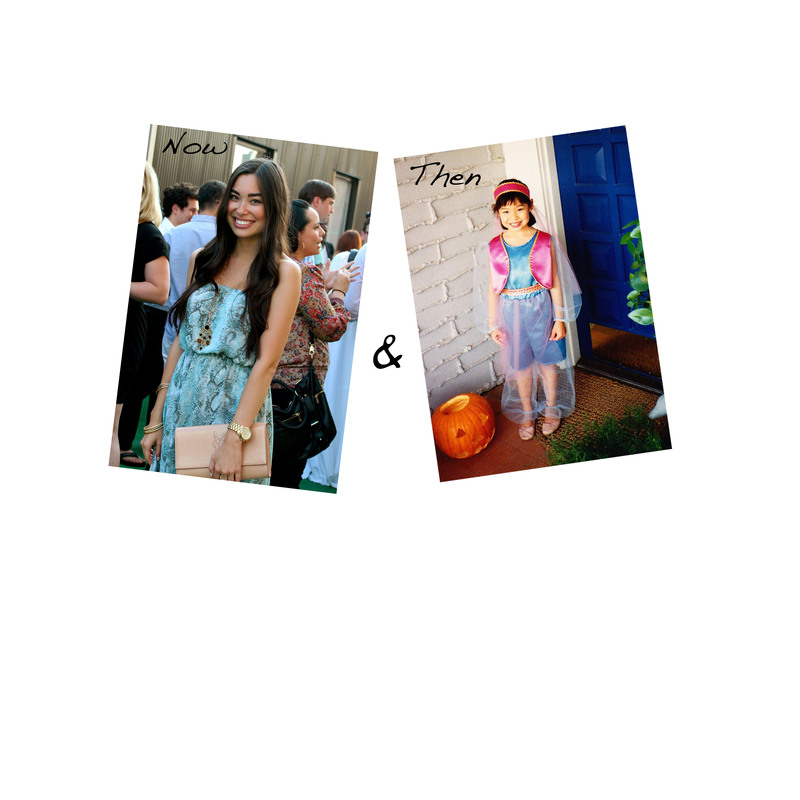 Upon graduating, she devoted more time to FMG, and her role as an eco-stylist and sustainable living expert/ consultant. Today, FMG has a handful of contributors and hope to act as a source for style inspiration and eco-luxe living, while also being a resource for a fashionable life with values built in. FMG just finished shooting the first official “FMG TV” webisodes, which offer style advice for real life situations (what to wear on a first date) while highlighting the eco brands to help you get the look. (1) Lucite Clutches. 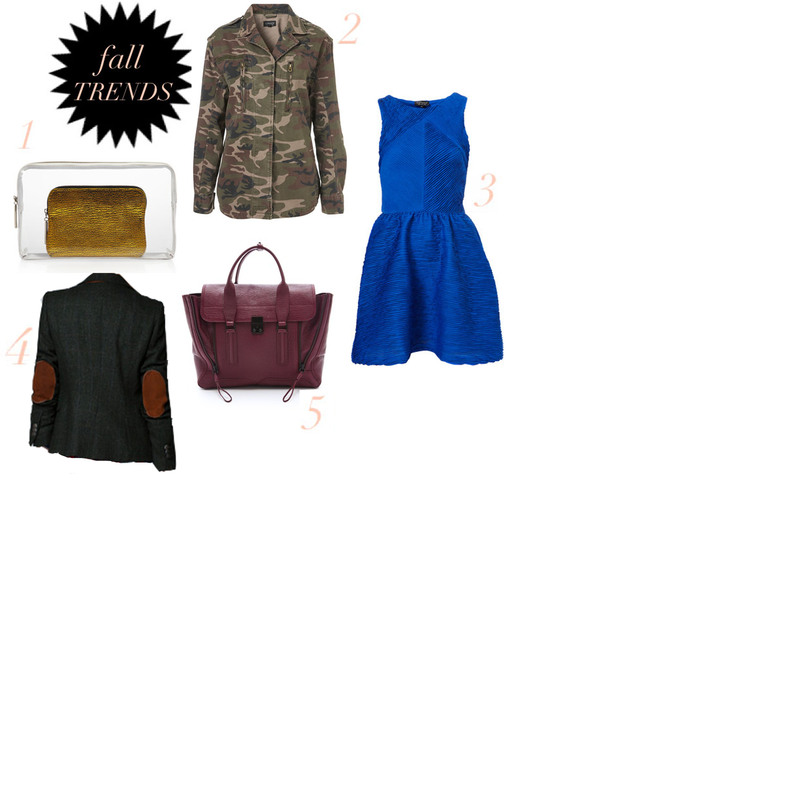 (2) Military Look. (3) Cobalt. (4) Men’s Inspired Blazers. (5) Aubergine Colors. 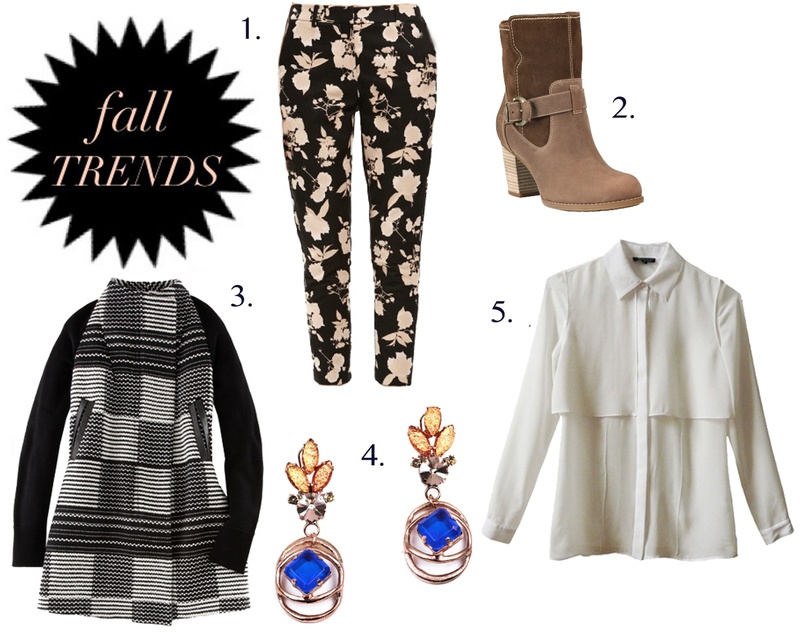 Make sure to check out mas (haha) of Mary’s style at M.A.S. Fashion. (1) A Great Pair of Boots. (2) A Splash of Bordeaux. (3) A Fur Vest. (4) Leather. (5) Something Leopard. 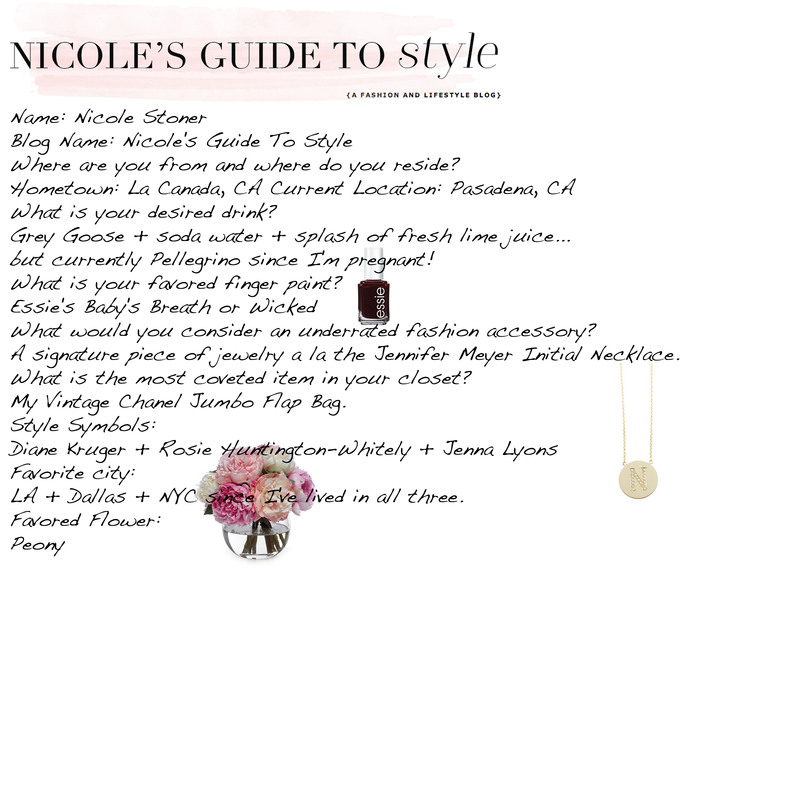 Make sure to check out more of Nicole’s amazing style at Nicole’s Guide to Style. Fall Five Ways: New York City. (1) Military Jackets. 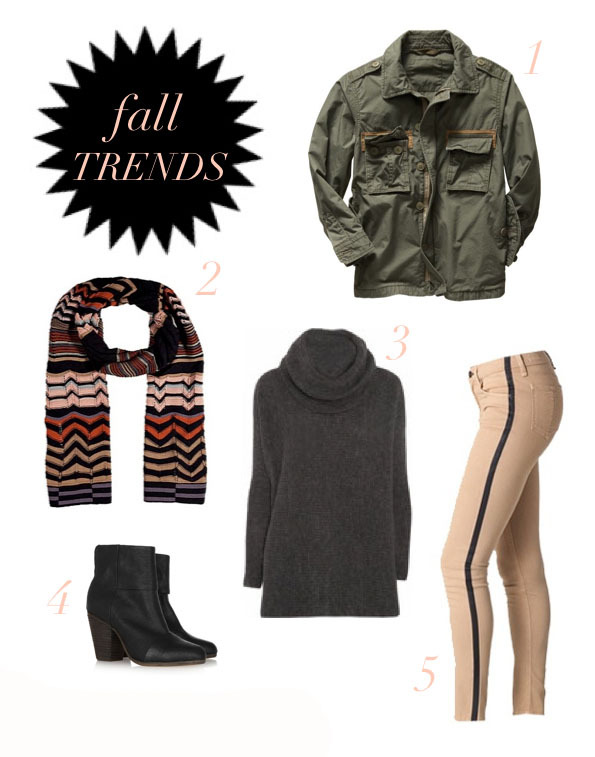 : (2) Missoni Scarves. (3) Chunky Cashmere Sweaters. : (4) Ankle Boots. 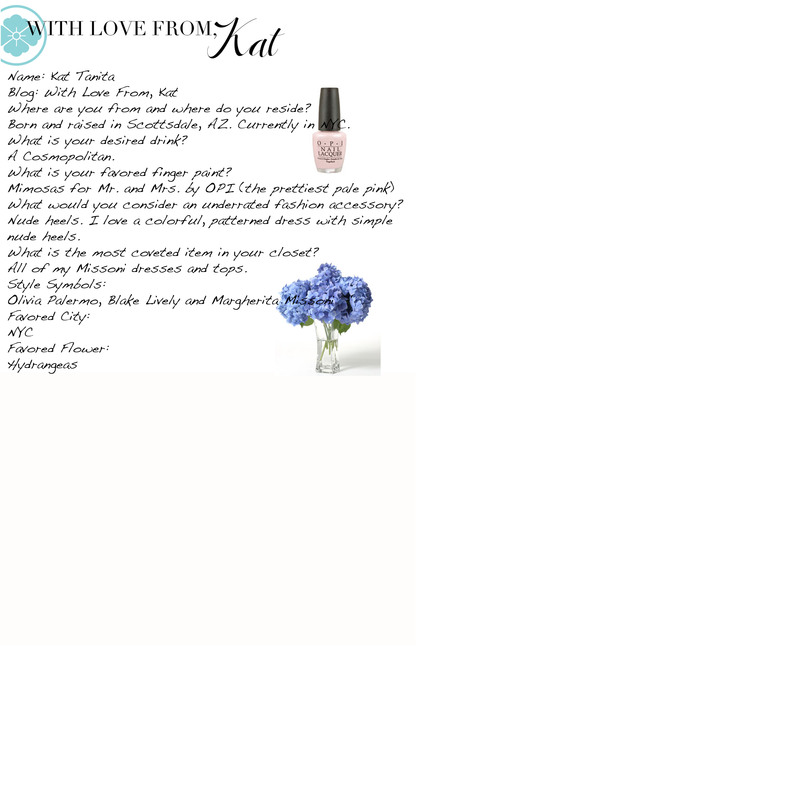 Make sure to check out more of Kat’s style at With Love From, Kat. Summer trend you could do without: Wedged Sneakers. Favorite Blogger Style: Man Repeller! Happy FRIDAY, ya’ll! Stefanie reporting here from Life on the Squares. Today I have picked out my 5 current obsessions. Also, TOPSHOP is having FREE-SHIPPING to the US right now! Make sure to follow her blog and like her Facebook page to get fashion tips and see more of her style. Friday Feature: Caroline Fontenot of Back Down South. 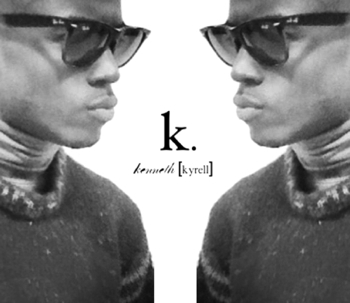 Friday Feature: Kenneth [Kyrell] of The No Names.